The brand new FEISOL CT-3332 Rapid offers the ultimate in lightweight comfort without sacrificing stability. It manages to shave off another few ounces of unnecessary weight, yet retains amazing rigidity by incorporating a stability enhancing three leg-section design, thus reflecting the FEISOL philosophy like no other. 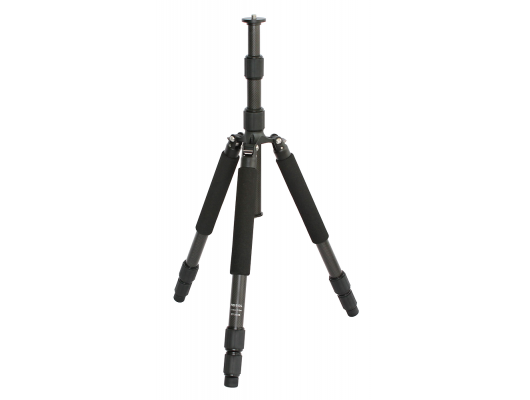 The CT-3332 folds down to a mere 15.75 inches (40 cm) , incorporating an innovative design that allows the legs to flip up 180 degrees over the 2-section telescopic center column. Best of all, the weight of the CT-3332 is a startling 1.79 pounds (0.81 kg) including center column. 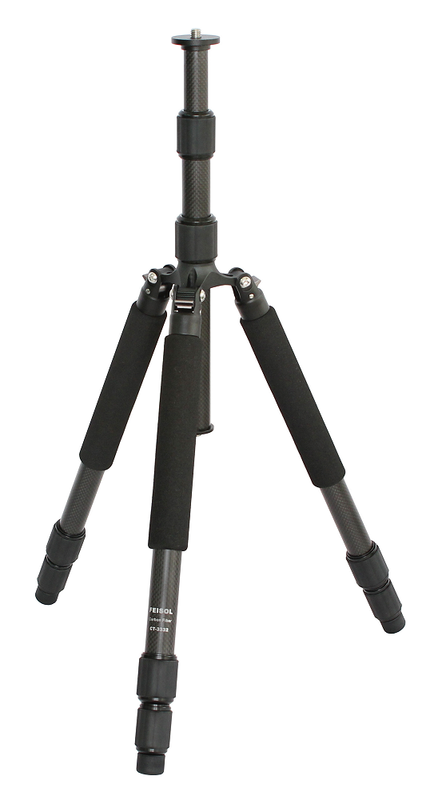 - A maximum operating height of 53.94 inches (137 cm), while folding down to a length of just 15.75 inches (40 cm). The FEISOL CT-3332 is the ultimate ultra-lightweight camera support system for the serious traveler.